Congratulations to our IGSSA Swim Team who achieved 5th place at the recent IGSSA Swimming Carnival last week. This is an amazing result from our small yet dedicated squad. Swimming as you know is very competitive and our swimmers have done us proud with this fine result. Congratulations to Siobhan O’Malley for her fine leadership and dedication to swimming over many years. 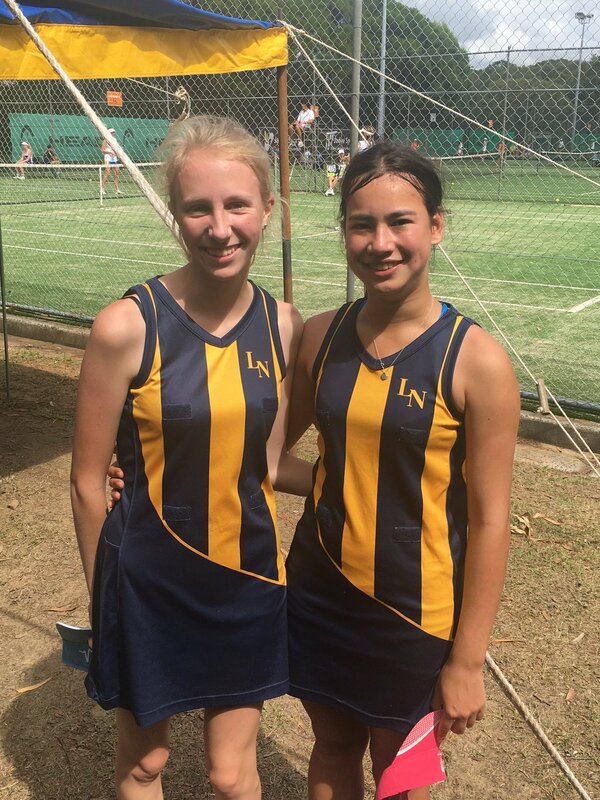 Congratulations also to the Tildesley Tennis Team who have been training since the end of 2015. They played very well throughout this week in what is always a highly competitive competition. 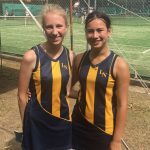 Again we had a small squad but, led by our Tildesley Tennis Captains Madison Hayward and Leigh Marshall, they were enormously successful. We thank the tennis players who competed for their dedication and skill. 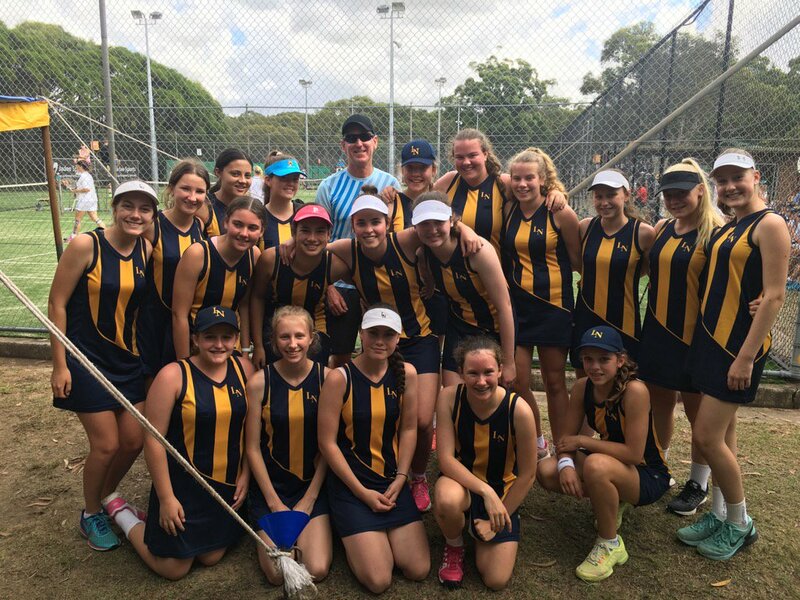 Thanks also to and the Year 9 PASS Class who were the lines girls for the tournament. All our Tennis players and lines girls were brilliant examples of young people sharing their passion and skill. 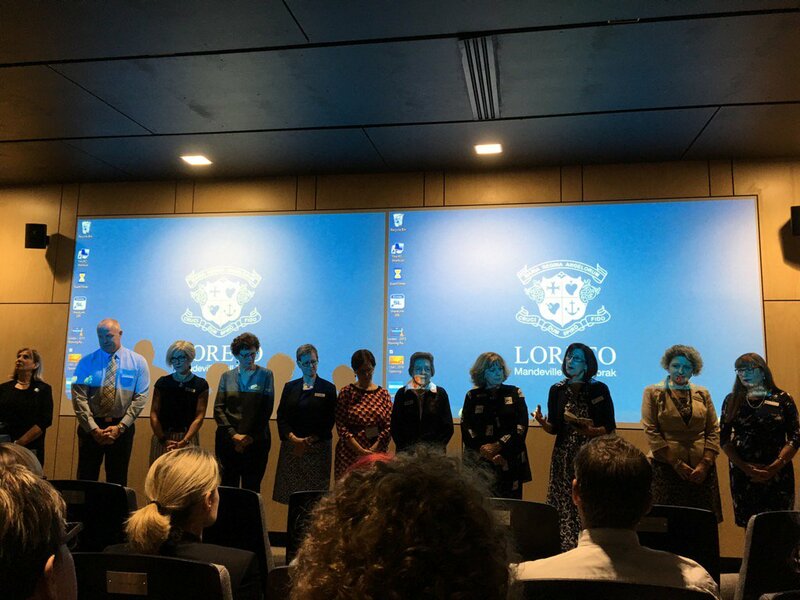 This week the Leadership Team of the school had the opportunity to join with other leadership teams from all Loreto schools in Australia for an important gathering to examine our work as leaders in Loreto schools. Over the days of the conference we were challenged to think about how we might “Reclaim the freshness of the Gospel”, the first of five ‘calls’ that the IBVM worldwide will examine as part of their vital ministry. As part of that ministry the leadership teams of the Loreto schools unpacked what this means in our 21st Century world; a world that is increasingly secular and driven by competition and self-promotion. 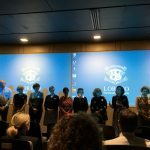 The time with our colleagues from across Australia was rich and beneficial serving to further embed the values of Loreto into all facets of our daily work and actions. Our absence for the week also meant that the next wave of leaders in the school our hard working Deans took the reins of leadership and ran the school very smoothly. 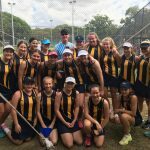 It is wonderful mark of strength of Normanhurst to be such an energy filled organisation where leadership capacity is nurtured, grown and actioned not only for the students but for the staff as well. Open Day will be held this Saturday and we are excited to have our beautiful school ready to show the hundreds of visitors who will attend. Thank you to students and parents who will be here on the day and for your generous support of the day via PAL. I look forward to seeing many parents on Saturday. As we move towards Holy Week and Easter next week as a school we will come together for the Passion Liturgy where we will again take part in the power of the story of brokenness and Resurrection. As a Catholic Christian community we focus on God’s love for us and the powerful message of sacrifice and love shown to us in Our Lord’s Passion and Death. We too are reborn with Christ on Easter morning and take a renewed spirit forward with us each day. I hope families have time to take part in the Easter ceremonies in their local area and enjoy some restful time together sharing joyful family moments over the Easter break. Commencing in Easter and through to the first Term student vacation period Ms Ugonotti, Deputy Principal, will take part in the Loreto Australia Pilgrimage to follow in the footsteps of Mary Ward in Munich, Belgium and York. We pray for her as she embarks on this pilgrimage with other members of the Loreto Australia network. Ms Ugonotti will therefore be absent from her desk from Easter Monday until the first day of Term 2 and in that time Mrs Kieryn Bateman, the current Dean of Learning, will be Acting Deputy Principal. Mrs Bateman will take on all Ms Ugonotti’s duties whilst she is away on pilgrimage and you may contact her in the usual way via deputy@loretonh.nsw.edu.au . School will finish this coming Wednesday afternoon with Boarders travelling on Wednesday evening and Holy Thursday morning. We will resume on Tuesday 22nd March. This will be the last newsletter before Easter and I wish the Loreto community a happy and Holy Easter. Father, we praise you for Christ our living Lord. His death has destroyed death for us. which begins here on earth.